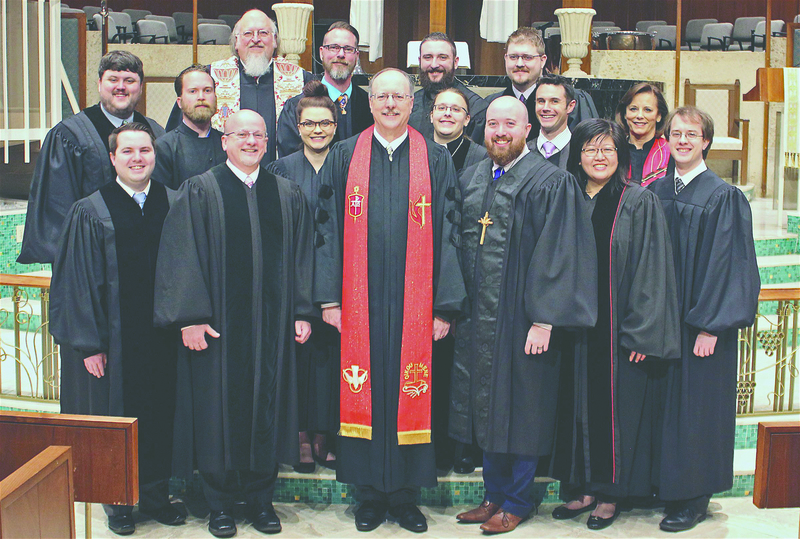 Persons who feel that God is calling them to ministry in The United Methodist Church will be participating in a process of discernment and examination that may lead to being either licensed or ordained as a United Methodist clergy. It is an involved process that requires a person to be listening for God’s call each step along the way. It also involves lots of other people who God has placed in the process to verify a person’s call to ministry. Steps to Ordained Ministry - A summary chart of the Ordination Process. Navigating the Online Candidacy Process - A general overview (PDF) of the online candidacy application process, through the General Board of Higher Education and Ministry (GBHEM).